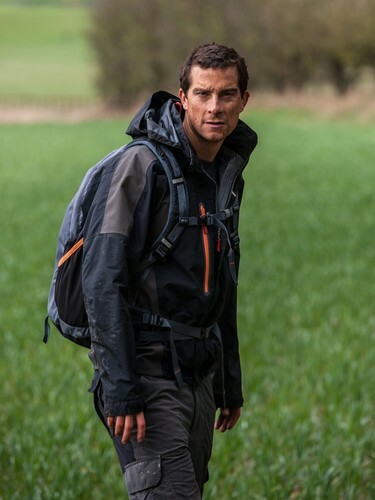 Bear Grylls has become known around the world as one of the most recognised faces of survival and outdoor adventure. His journey to this acclaim started in the UK on the Isle of Wight, where his late father taught him to climb and sail. Trained from a young age in martial arts, Bear went on to spend three years as a soldier in the British Special Forces, serving with 21 SAS. It was here that he perfected many of the skills that his fans all over the world enjoy watching him pit against mother-nature. 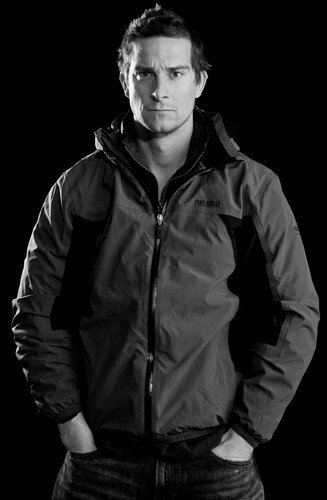 Despite a free-fall parachuting accident in Africa, where he broke his back in three places, and after enduring months in military rehabilitation, Bear went on to become one of the youngest ever climbers to reach the summit of Mount Everest. 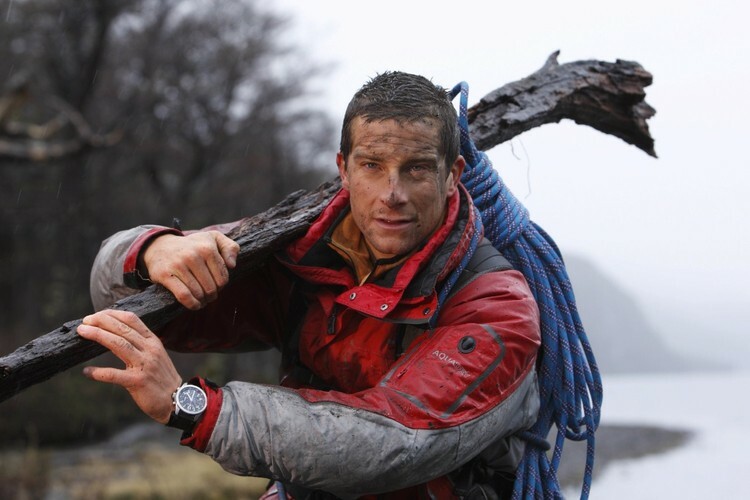 Bear went on to star in Discovery Channel’s Emmy nominated Man Vs Wild and Born Survivor TV series, which has become one of the most watched shows on the planet, reaching an estimated 1.2 billion viewers. 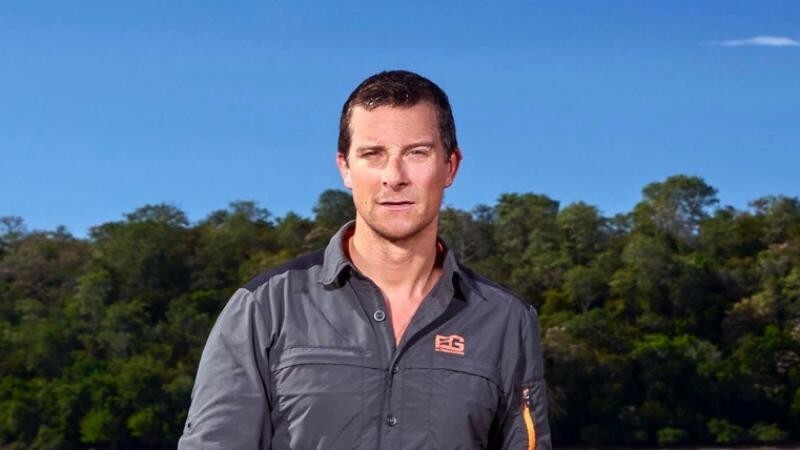 Off screen, Bear has lead record-breaking expeditions, from Antarctica to the Arctic, which in turn have raised over $2.5million for children around the world. In recognition for his expertise and service, Bear was appointed as the youngest ever Chief Scout to 28 million Scouts worldwide, was awarded an honorary commission as a Lieutenant-Commander in the Royal Navy, and has authored 10 books, including the no.1 bestseller: Mud Sweat & Tears.